The main application of Bollinger Bands indicator is to measure and determine the amount of market volatility and it is used to detect a trend and distinguish lucrative spots to place orders. This indicator has 2 bands (Upper and Lower Bands) that form a channel while a moving average line is placed to enhance the credibility and strength of this indicator. 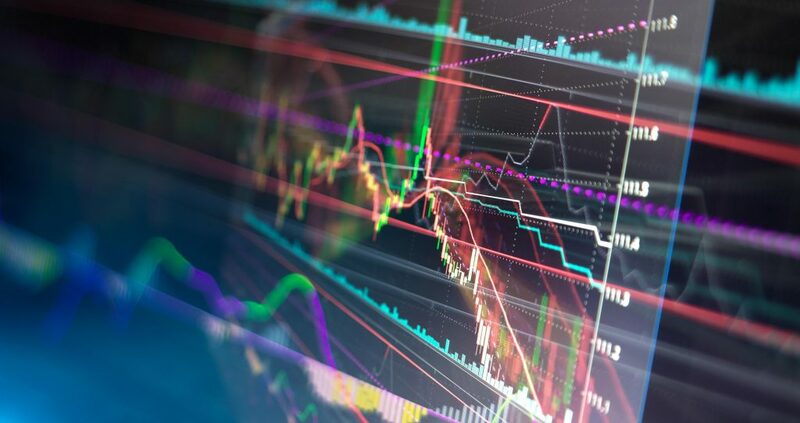 Through powerful and highly accurate algorithms and techniques, multiple trading signals can be generated with prosperous results. Band Breakout: If Price fluctuates near Lower or Upper Band without crossing it, when a powerful reversal candlestick pattern appears then a credible trading signal will be generated. Middle Band Bounce: After price goes near Middle Line from Upper or Lower Band, if a powerful reversal candlestick pattern appears then a valid trading signal will be generated. EMA line has tremendous effect on credibility of given trading.